Aluminum oxide is a popular finish choice for hardwood floors. These are the common questions to which people are split on the answers. Although it may seem like it's hard to determine which is which, the answer is quite simple and it will probably surprise you. 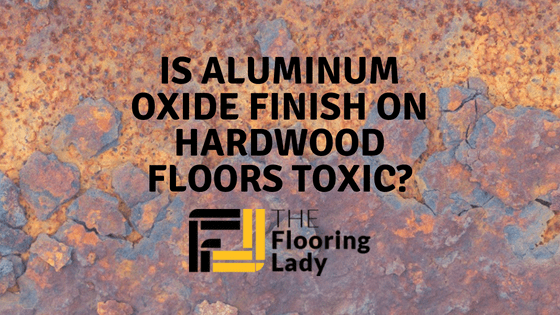 The truth is that aluminum oxide can be toxic and not a proper choice for a hardwood floor finish. However, depending on the circumstances, it could also be a totally safe choice. We'll offer an explanation for both situations which impact the health risks of coming into contact with aluminum oxide, so you can determine whether it affects you or not. Is Aluminum Oxide Finish on Hardwood Floors Toxic in Regard to Skin Contact? Is Aluminum Oxide Finish on Hardwood Floors Toxic If Inhaled or Ingested? 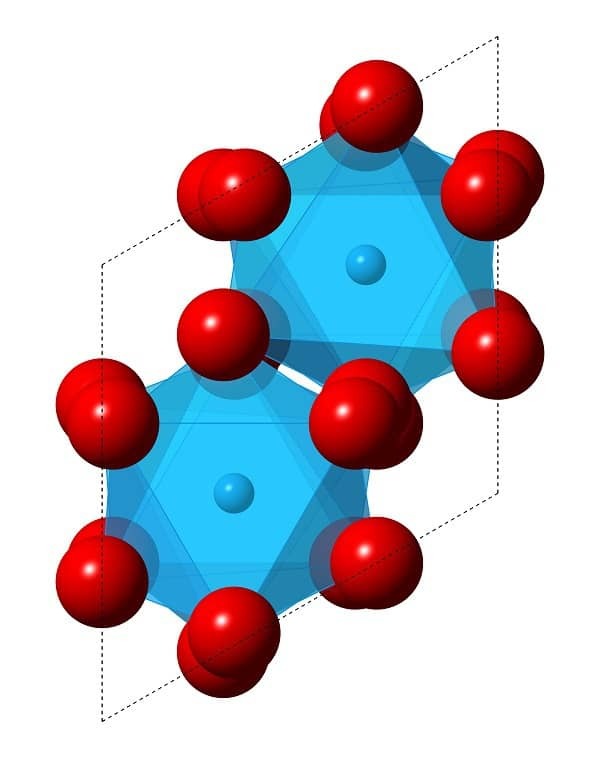 An aluminum oxide finish is most often UV-cured. This makes it very tolerable for skin contact even for people that are chemically sensitive. Usually, prefinished hardwood floors will have a UV-cured aluminum oxide finish so there shouldn't be cause for concern. In regard to how sensitive people really are against aluminum, it's difficult to say. There aren't any studies that can provide enough information to either put our minds at ease or raise concerns. One thing is certain, the threat of exposure is far less in the case of aluminum oxide finish on hardwood floors than the aluminum found in skincare products or other products that get absorbed into the skin. If you wear footwear or have plenty of carpeting around the house, the level of skin exposure to the aluminum oxide in the hardwood floor finish is quite limited. Even then, it's hard to imagine that you would have a high absorption rate of aluminum oxide particles from such exposures. 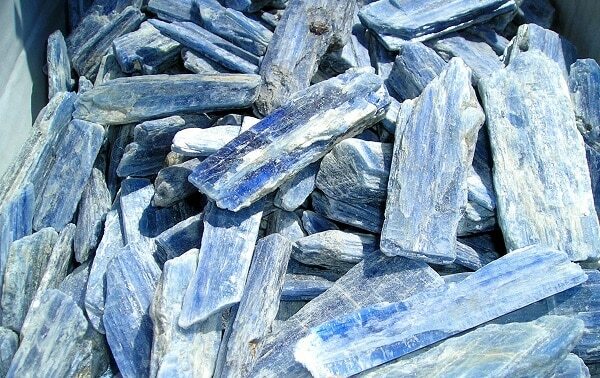 Yes, it could be toxic under certain circumstances. Consider the following situation. 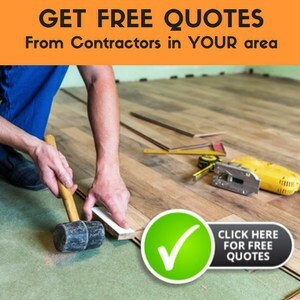 You have to refinish your hardwood floor and it has an aluminum oxide coating. This is where things could get hazardous. Sanding off the aluminum finish is obviously going to lead to the dispersal of aluminum oxide particles. While the toxicity of aluminum oxide on human skin contact is nothing to stress about, inhaling it is a different story. Smokers or people who suffer from asthma are particularly vulnerable. The inhalation of aluminum oxide can be dangerous as it could lead to pulmonary complications. It could go so far as to cause respiratory restrictions. Needless to say that those with preexisting pulmonary issues should not risk sanding away an aluminum oxide finish even with protective gear on. In most cases, you have a higher chance of side effects from a hardwood floor adhesive than from its aluminum oxide finish. This can often happen if the glue is not free of formaldehyde. In regard to aluminum oxide, as long as you don't breathe it over a long period of time or slide across your hardwood floor naked a couple of hours per day, there's really not much to worry about.